Seeing the posters? Seeing the adverts and wondering what is happening with ‘Singin in The Rain’? Our very own All South African cast are presently wowing the Easter Hemisphere, on a ‘World Tour’ of New Zealand, Singapore, Manila and Hong Kong before arriving back to wow the “home crowd” with seasons in Cape Town in December and then The Teatro @ Montecasino in February to March. 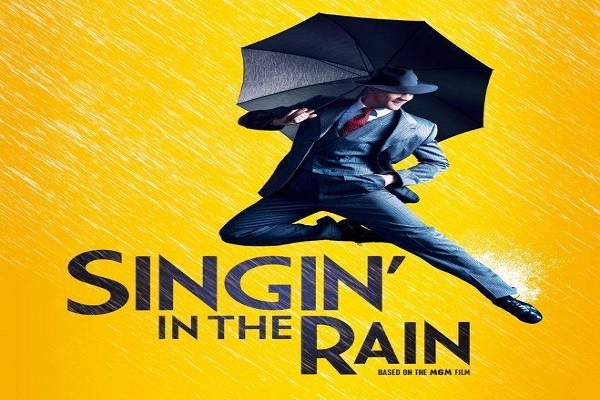 We are so proud of the incredible talent that we have in this country and grateful to Mr Toerien for the opportunities afforded our artists to travel the world as well as bringing us, the audience, such world class shows like ‘Singing in The Rain’ performed by South Africans. That we can “hold our own” must surely be the understatement of the decade! Can’t buy me love ANOTHER question, Mr Uys!